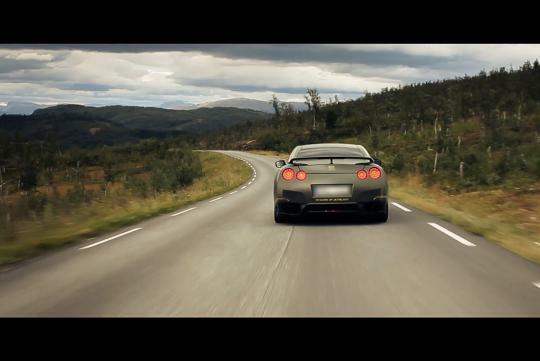 Watch a short clip of this Nissan GT-R taking a road trip through the stunningly beautiful Norwegian landscape. Produced by Fredrik Jönsson at Redhouse Media, this was filmed in Norway last year. The aim of this video was not on showing the GT-R's awesome speed and cornering abilities but Norway's beautiful landscape. With Norway considered as one of the most photogenic countries in the world and the GT-R as one of the most amazing cars in production, we think they complement each other rather well. money + time + energy = perfect, i would wanna travel the whole Europe driving this. Here is more of Norway, from a recent trip there, including Trollstigen.